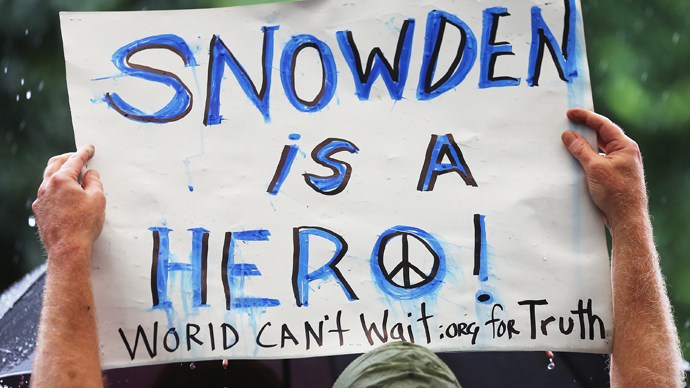 The United States Air Force is saying defense contractor Booz Allen Hamilton is off the hook for the conduct of former employee Edward Snowden. Snowden, 30, worked for Booz Allen Hamilton for only three months before he left his job in May and fled to Hong Kong. There he supplied journalists with sensitive government documents obtained using the security clearance that came with his position as a systems administrator with the firm. 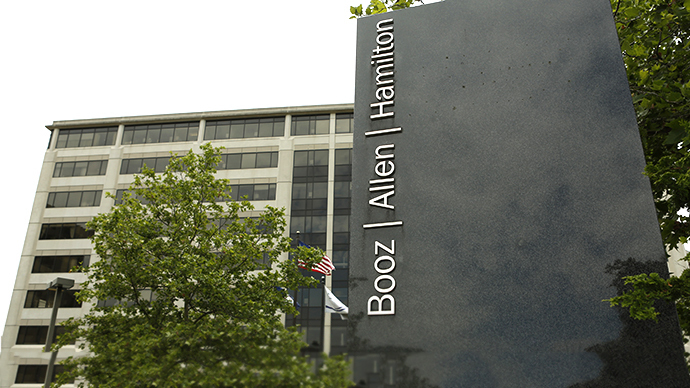 On Wednesday this week, Reuters reported that Booz Allen Hamilton, or BAH, had been cleared of any wrongdoing by the Air Force. "At this time ... there is no evidence that at the time of Mr. Snowden's misconduct, BAH knew or should have known, approved or acquiesced in Snowden's misconduct," a military official told the news agency. "There is no evidence that the Snowden matter constitutes a reoccurrence of the practices that led to the Air Force proposing BAH for debarment," the official said. "To date, the Air Force ... is satisfied with BAH's efforts to improve it ethics and compliance programs, and its internal controls." 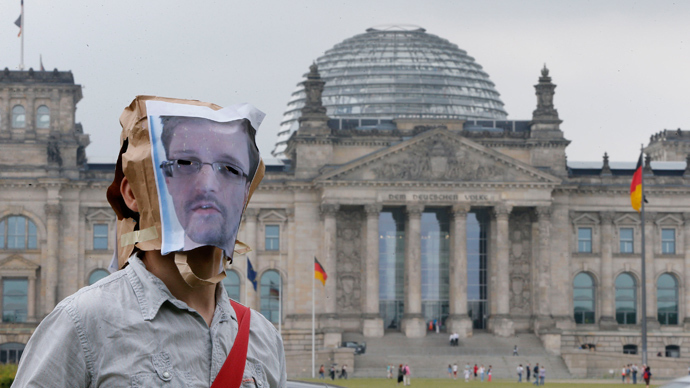 Snowden is currently believed to be holed up inside of a Moscow, Russia airport awaiting the results of asylum requests placed with more than 20 countries. With the Air Force’s latest decision, though, BAH can finally breathe a sigh of relief. Had the Air Force not let BAH off the hook, the firm risked losing its contract with all departments of the Pentagon. So far, though, no other government agencies have published similar determinations. 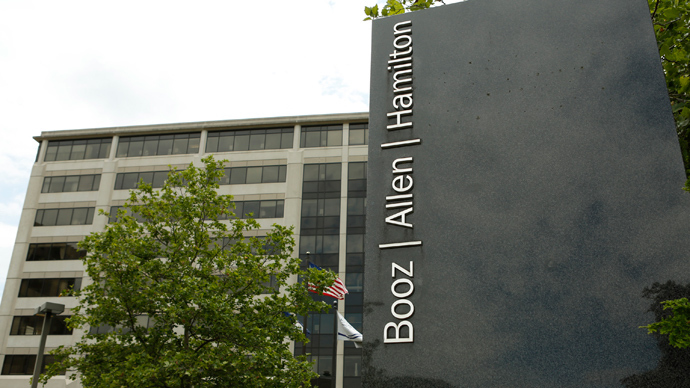 Booz Allen is reported to generate around 99 percent of its total revenue thanks to its work with the US government, and raked in $5.76 billion during the first three months of the year. 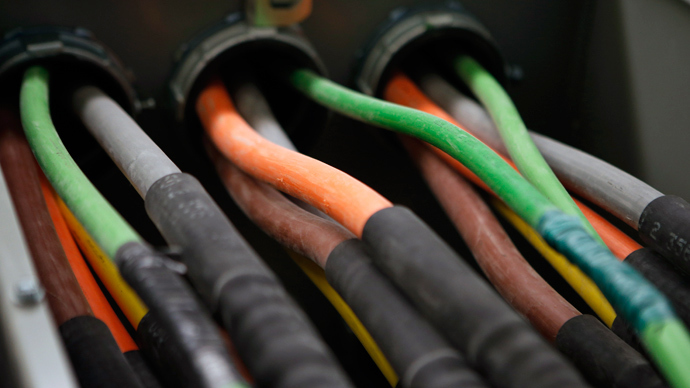 "If our relationships with such [US government] agencies are harmed, our future revenue and operating profits would decline,” BAH said in a separate announcement last month. 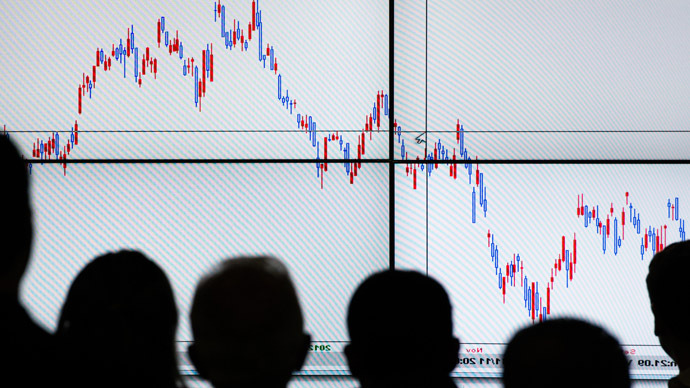 The contractor subsequently saw their stocks dip to the lowest they’ve been in four months. The Guardian newspaper first began publishing leaked documents attributed to Snowden on June 6, and three days later he identified himself as the source in an interview with journalists Glenn Greenwald and Laura Poitras. “That is why I accepted that position,” he said.